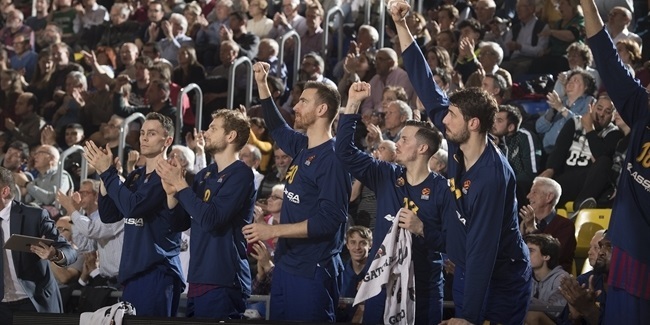 FC Barcelona Regal signature star Juan Carlos Navarro will be sidelined for more than two months due to an ankle injury, the club announced Thursday. Navarro, age 33, will undergo surgery on July 19 to fix all his injury problems and the recurrent sinovitis caused by a double impingement throughout the 2012-13 season. Dr. Niek Van Dijk, a foot and ankle's expert surgeon, will perform the operation and Navarro is expected to be out until late September. 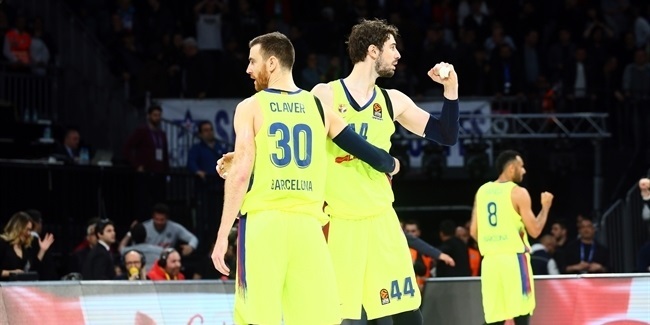 Navarro is a two-time Euroleague champion, five-time All-Euroleague first team selection, the 2009-10 Euroleague MVP and the competition's stop scorer, totalling 3,201 points in 234 games. 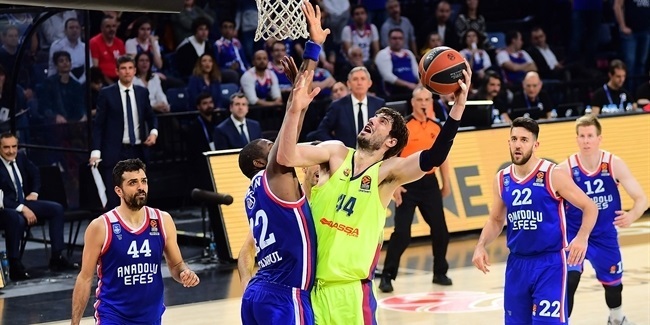 He averaged 13.2 points on 44.5% three-point shooting and 2.2 assists in 26 Turkish Airlines Euroleague games this season, helping Barcelona to lift the Copa del Rey trophy and make it to the Final Four - his seventh appearance in European club basketball's signature event.